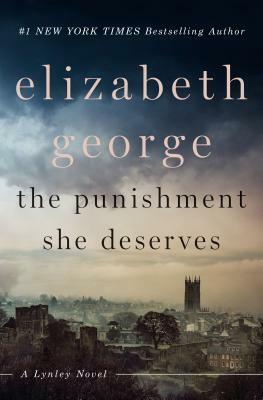 Elizabeth George is the New York Times bestselling author of twenty psychological suspense novels, three young adult novels, one book of nonfiction, and two short-story collections. Her work has been honored with the Anthony and Agatha awards, as well as several other prestigious prizes. She lives in Washington State.